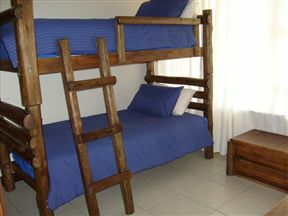 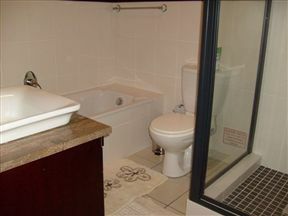 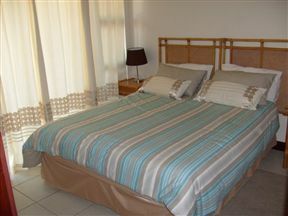 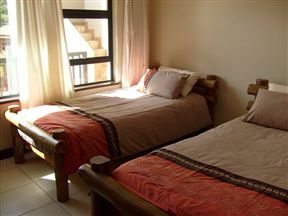 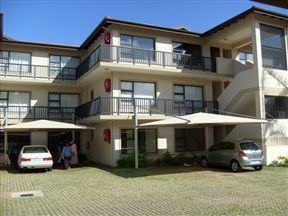 This brand new unit is situated right on the beach in Shelly Beach. The unit comprises a Lounge , Open plan Kitchen , 3 bedrooms , two bathrooms and a large Patio with a built in gas braai and a sea view. 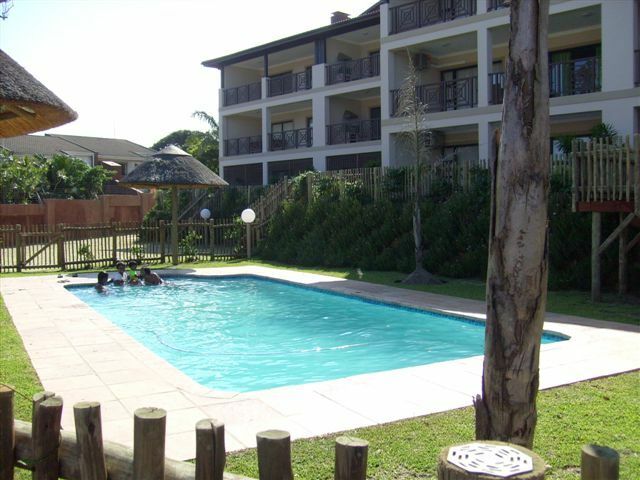 Complex has under cover parking and a pool.